Goods news! Update! 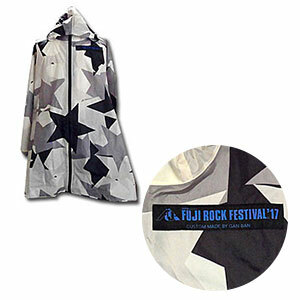 More official Fuji Rock items and GAN-BAN collabo goods now available! 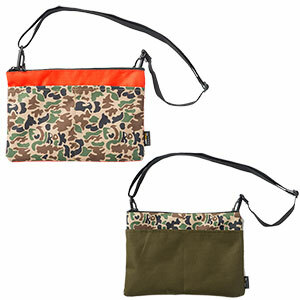 FUJI ROCK Original Camo Sash Bag! 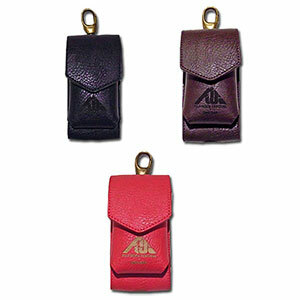 This hands free bag is the perfect size for carrying essentials while watching performances. *Made from CORDURA ® fabric which is seven times as strong as nylon. 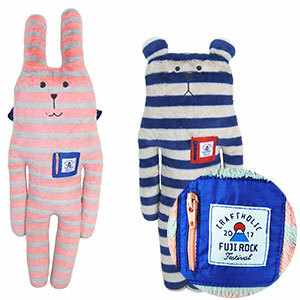 CRAFTHOLIC makes its debut at Fuji Rock! Everybody knows the best thing about CRAFTHOLIC pillows is they are super fluffy! Perfect for the outdoors, these special edition body pillows feature hoods and pockets. Get your own FUJI ROCK x CRAFTHOLIC Special Edition body pillow! 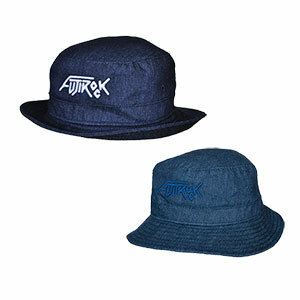 Denim hat featuring the new FUJI ROCK logo! Protect your skin from the sun and rain and look great doing it! Festival Edition iQOS Case Now Available! Store your iQOS charger and heat sticks in this convenient case! Even check the charge in the case! Features the festival logo. ThePopular every year, the pocketable poncho by Kiu is back again this year! Featuring large star design and the festival logo on the breast, this year's ponchos feature improved water resistance. This compact poncho can be hidden away in your bag making it perfect for sudden rainy weather. Take this compact poncho with you on any trip whether its a summer rock festival, hiking, or sports event!